The curators of the exhibition “Samurai. 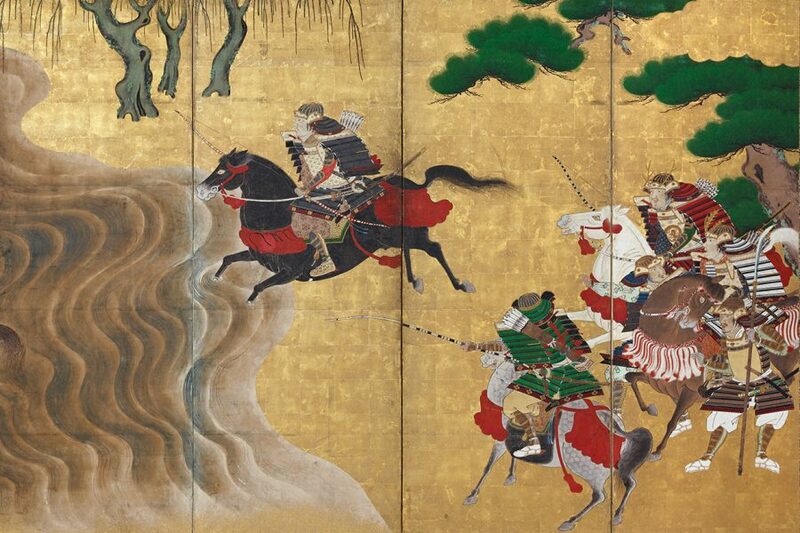 The Splendour of Japanese Chivalry”, offer guided tours starting at 6.30pm. Your entry ticket for the exhibition also includes a ticket for the guided tour at no extra charge. Tickets are issued beginning at 6pm on the day of the tour. Tours are limited to a maximum of 20 participants. Please note that the tours will be in German only.